You can come into the shelter during operation hours or set up an appointment to have your pet micro-chipped. The microchips are through 24 Pet Watch and include an ID tag and registration for $25. 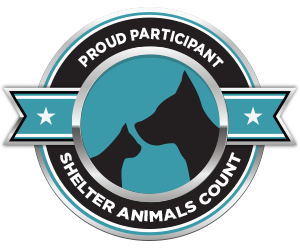 Most of the dogs and nearly all of the cats entering our Shelter are without proper identification. Did you know that according to a study conducted by the American Veterinary Medical Association, dogs are 2.5 times more likely and cats are a whopping 21.4 times more likely to be returned to their home from a shelter if they have a registered microchip? 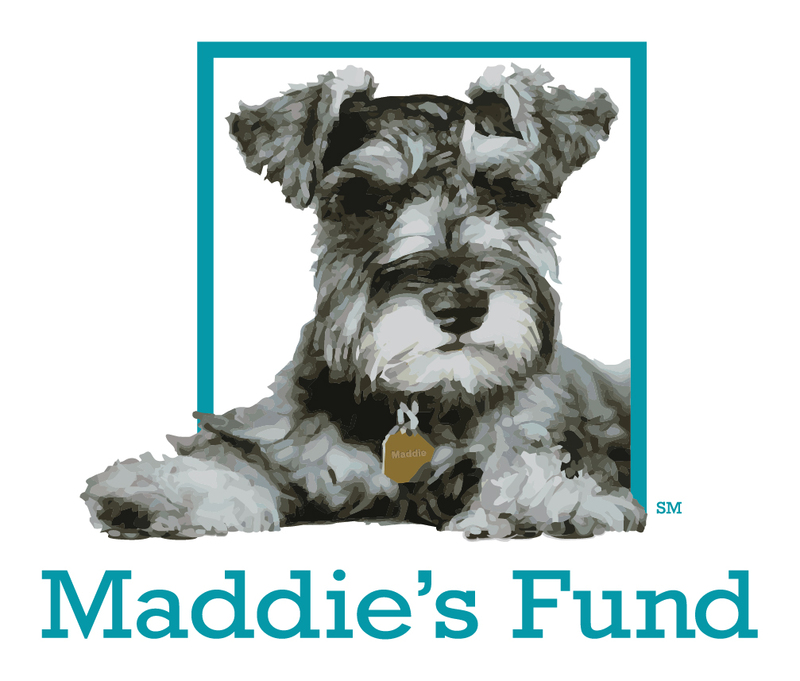 This life saving process is affordable and easy to do and can make the difference of getting your pet back home. Dog and cat micro-chipping is a simple procedure. A medical professional simply injects a microchip for pets, about the size of a grain of rice (12mm), beneath the surface of your pets skin between the shoulder blades. 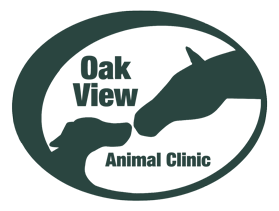 The process is similar to a routine shot, takes only a few seconds, and your pet will not react any more than he would to a vaccination. No anesthetic is required. The process only takes five to ten minutes to implant and register! Some manufacturers provide microchips in more than one of these types. The 125 kHz is the oldest U.S. frequency, and is still distributed by AVID, HomeAgain, and 24PetWatch. The 128 kHz is the rarest frequency, and has only been distributed by the AKC. The 134.2 kHz is the ISO International Standard chip, which is the frequency that Europe, Canada, Japan, and most parts of the world are already using, and that the U.S. is slowly moving towards. Most U.S. suppliers now provide ISO standard 134.2 kHz microchips, including Found Animals, Datamars, ResQ, HomeAgain, AKC, 24PetWatch, Bayer, and 911 Pet Chip.